Amber was born and raised in the small town of Cuero, TX. She played collegiate tennis for Temple College and later graduated from Texas A&M University with a BBA degree in Business Finance. After working in the corporate world for over 15 years, she joined the family business where she is responsible for all accounting and finance operations. 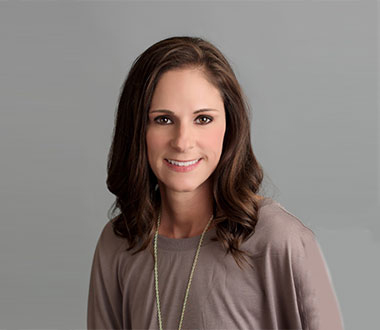 She is married to Dr. Jeff Ward, owner and chiropractor of Ward Chiropractic Center. Amber and Dr. Ward have three children who keep them active with their many activities and sports. Marissa grew up in the small town of Bloomfield, New Mexico. The type of town with only three traffic lights and everyone knows everyone. After being in Bloomfield her entire life, she married her best friend in March of 2017. They then moved here to the Spring, Texas area to start a new adventure. 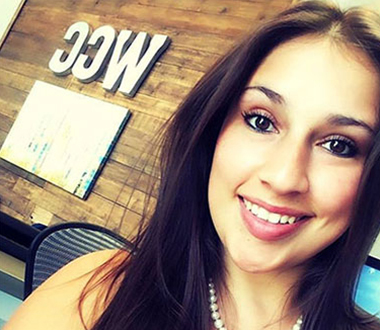 Marissa began working in the health and wellness field in 2013 and has loved it ever since. Her first experience with chiropractic, however, was at the age of 13 when she fell on some ice. After that first experience, she knew that she wanted to be a part of helping people through chiropractic care. In 2015, Marissa started working for a chiropractic care center where she was amazed at seeing someone go from hunched over and barely walking, to standing upright and walking on their own! She loves building relationships with the patients and seeing them get better and better with each visit. When not at work, Marissa loves spending time with her husband, playing with her dogs, and relaxing in the pool. On the weekends, having friends over for a BBQ is her favorite thing to do!